Scrapbooking: Flattening Photoshop Files for Fun & Profit! Home Page | Tutorials | Scrapbooking: Flattening Photoshop Files for Fun & Profit! Scrapbooking digital style comes with it’s own set of quirks, like how to save large layered files into something you can email for sharing or send to a printer. The best way to do this for scrapbooking is to make a flattened copy of your files just for this purpose. 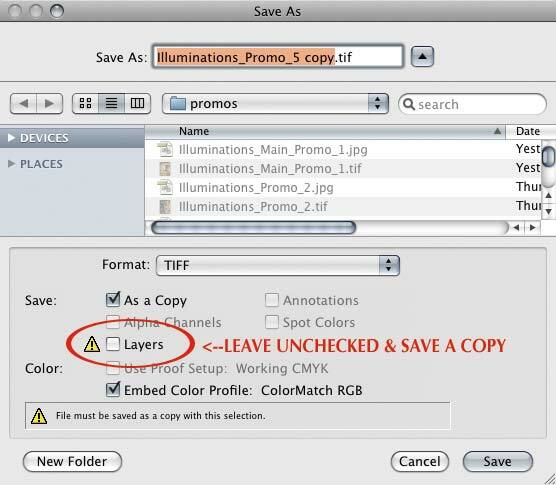 If you need to make a FLATTENED COPY of your working files and your layer styles seem to be looking odd when you flatten (disappearing or changing in some way), this can usually be solved by simply doing a “Save As…” and making the new file a TIFF or a JPEG with NO LAYERS. Why does this work and how is it somehow different from just simply flattening scrapbooking files from the layers palette? I have no idea, but it often does the trick. Using “Save for Web” for JPEGS most likely will NOT work well here. The layered versions of your working scrapbooking files will be rather large to start with and “Save for Web” will usually complain at you accordingly! Avoiding “Save for Web”, if indeed your files are going to be JPEGS simply for convenience and maintaining high resolution for transport, is a good way to go. 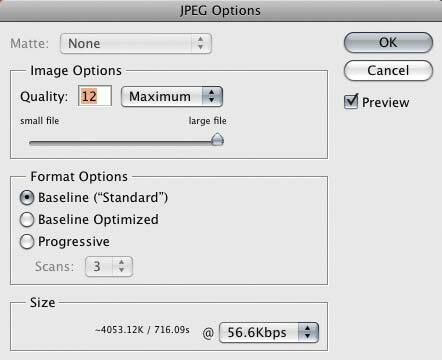 When saving as a JPEG using the “Save As…” command, make sure to set your compression HIGH (12) so that your files stay at 300 DPI and you can use them for high-resolution print projects. If needed you can also set them a BIT lower, but you don’t HAVE to. The large scrapbooking backgrounds in my packs are saved at 8 and they hold pretty well and save download space, while still printing just fine. I would save anything made with these at the full 12 since they have already been compressed a bit once already. You can always re-save your flattened scrapbooking files later as separate smaller jpegs for other uses, such as the web. Always keep your original PSDs or layered TIFFs, of course. If you need to save single scrapbooking objects for later use, be sure to save them as PNGs or TiFFs with transparent backgrounds so you hold the quality, while not giving yourself the onerous task of deleting the background again! Flattening scrapbooking files doesn’t ALWAYS fix layer style misbehavior, but it does help most problems and its a great little addition to your problem-solving arsenal. 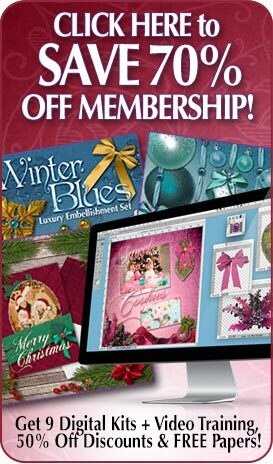 Try some of the scrapbooking packs in the store and see what you can dream up!